After a long hard day of taking calls, taking names and taking on the world, hunkering down in your man cave for an evening of extreme gentlemanly rest and relaxation is absolutely a priority. This is a moment to stash your timepiece safely in your watchwinder box, pour yourself a glass of your favourite tipple, tune into your media of choice and put your feet up. 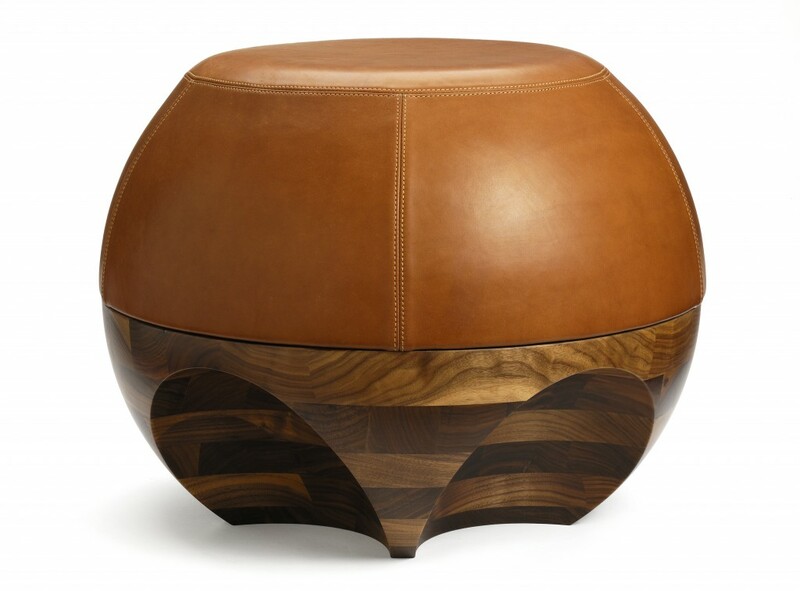 Inspired by vintage leather saddles and based on a contemporary spherical form, this very good-looking piece of furniture can multitask as a footstool, ottoman or stool. Set on a base of American black walnut and topped by leather crafted by a master saddler, this really is an exceptional piece of design and craftsmanship. 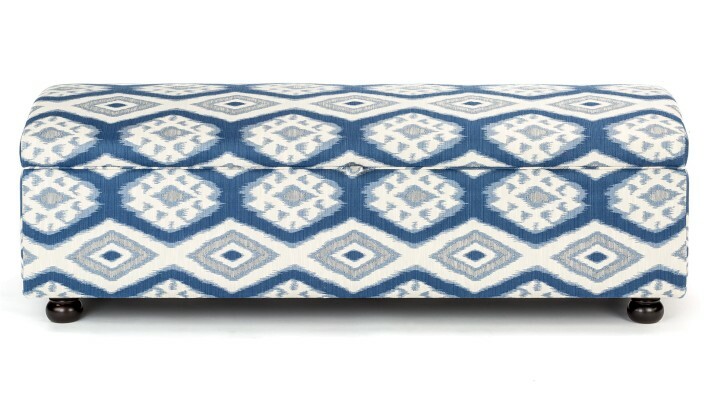 Featuring a striking and in vogue Ikat print design, this bright and well-made blanket box is perfect for putting your feet up while doubling as handy storage. Not taken with this stylish Ikat print? You can specify your own fabric choice to get the precise look you want in your man cave. A ridiculously versatile piece of furniture which will look rich and striking in any man cave. 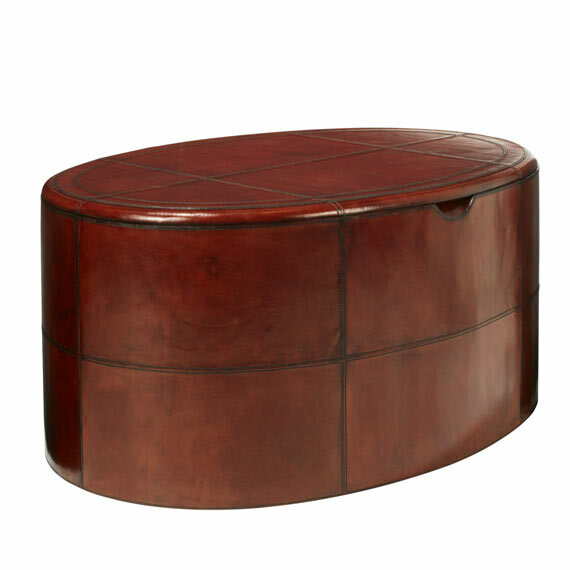 Brilliant for multi-purposing as a footstool, coffee table, stool and storage unit, the rich, dark stained buffalo leather upholstery has a strong masculine feel which looks the part in a wide array of settings. Who doesn’t like a good bit of Scandinavian interior design? This attractive and minimal option from Naken is a prime example of the Scandis getting pared back, functional, yet indulgent and warm design just right – yet again. 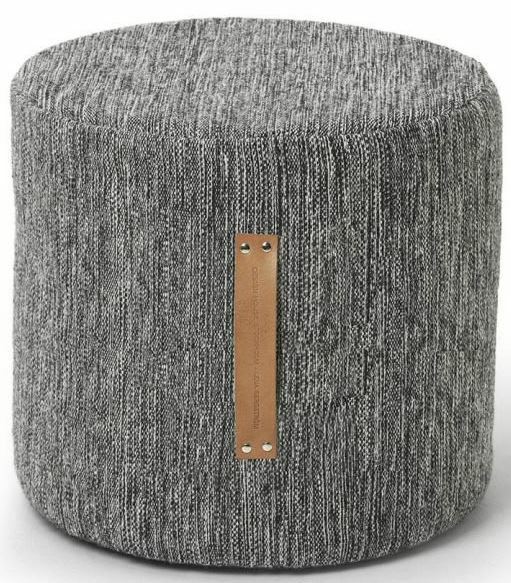 Made from handmade wool and inspired by Swedish Birch Trees, this comfy but sleek footstool is just the ticket, in any setting. Do you like to kick back with your feet up after a long hard day? Which of our footstool picks gets your vote? Have your say below.